Established in 2011. 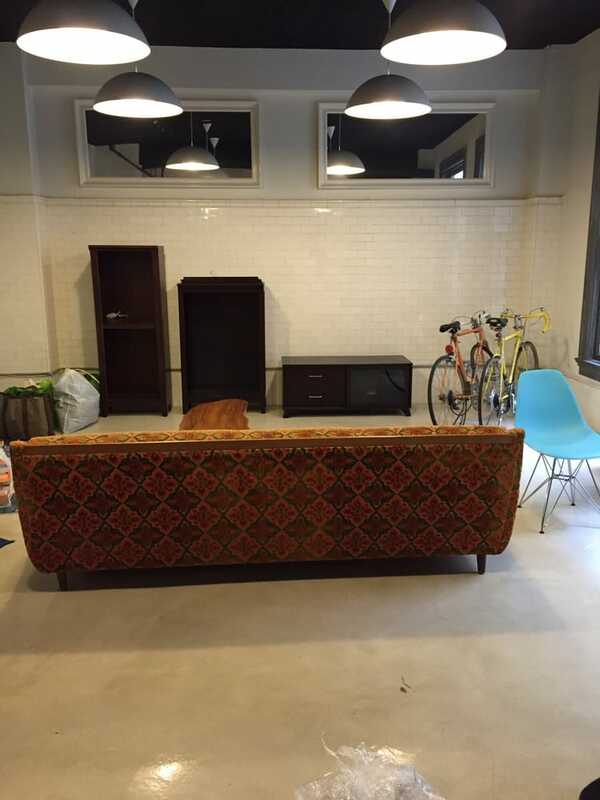 Let Local WEHO Movers show you how the moving companies should be treating you. We place our customers as our number one priority, making sure to treat them with honesty and respect. 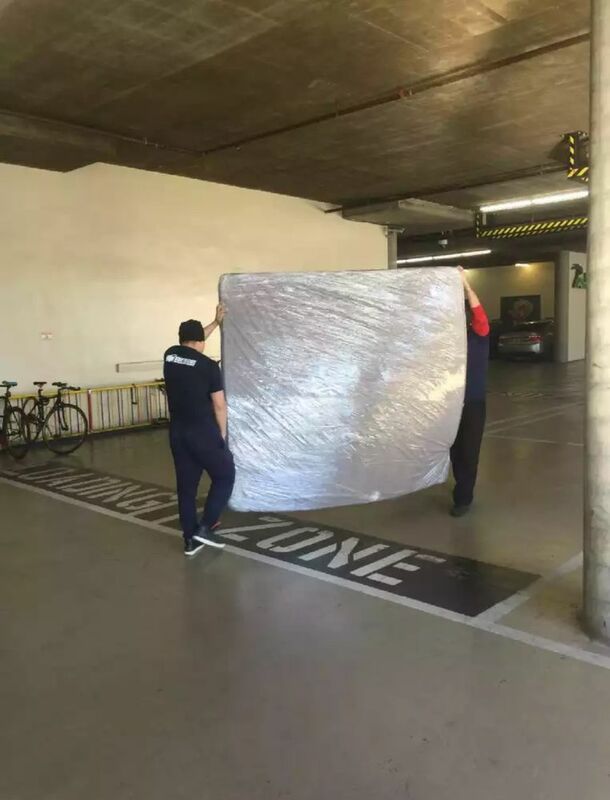 We only employed movers that are highly experienced and know special techniques to pack and move your belongings. We will design moving packages that are personalized for your needs. Whether you want to order the whole moving package or are on a strict budget, give us a call and we will do everything possible to accommodate your needs. 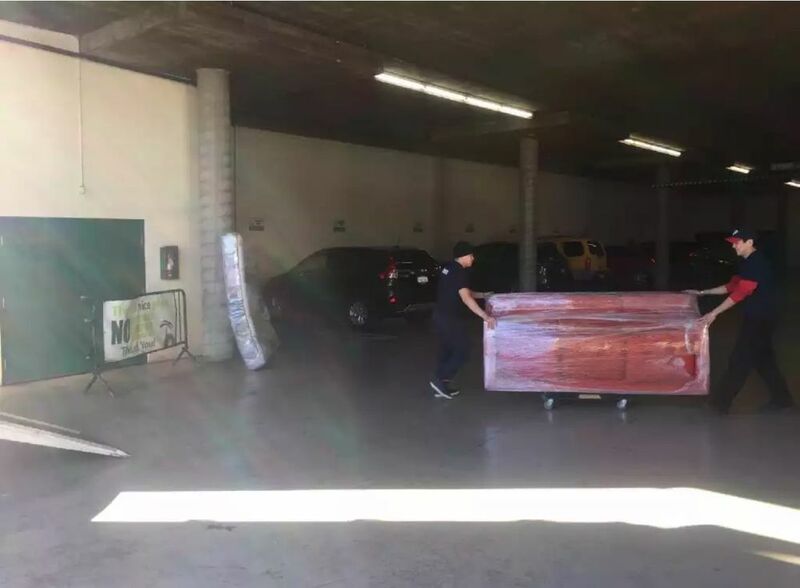 We have something you will not find with other movers in West Hollywood — great respect and loyalty to our customers. Thank you for interesting in Local WEHO Movers — moving company. This review is for John and Sam, who helped me move out of my apartment in May in the most efficient and worry-free fashion. Both were incredibly helpful, friendly, and hard-working. They immediately got to work, and did not waste any time! That does not go to say that they did not spend the time where necessary to check all items and wrap/protect anything that could be damaged. 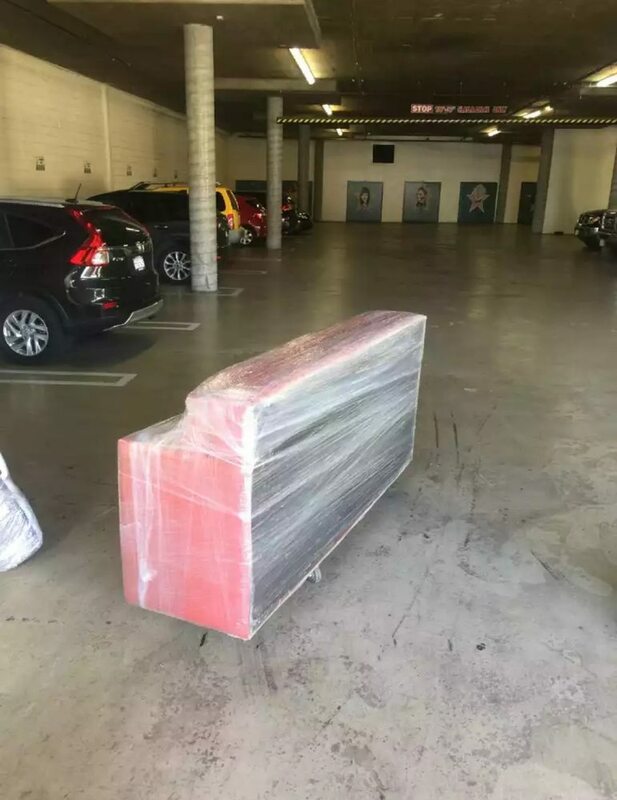 They moved my items into Local Weho's Storage, and I'll be requesting these two rockstars when I need my items to be moved into my new place! Thank you for the great work Local Weho! I'll be recommending you to all my friends/coworkers :). These guys are the best. I spent a week looking for a mover and these guys delivered. They gave me a window from 8:00-9:30 am and got there at 7:40am which was amazing.They were quick and professional and any request I had including one extra stop, they said it was no problem and they took care of it efficiently.They wrapped every single item carefully and overall they made my move effortless.I will last use this company when I move, no question.Book them! Let me save you some time reading all the reviews: BOOK THEM. These guys are awesome. Showed up 20 minutes early! Who does that these days. I requested a smaller truck since the roads in the hills are tricky and won't allow a full sized truck. No problem for them. (Other companies said they didn't have a smaller truck and I'd have to pay additional $ for them to rent one) They worked really hard. Took a long time to get my very heavy, flimsy king mattress down the stairs and loaded in the truck. 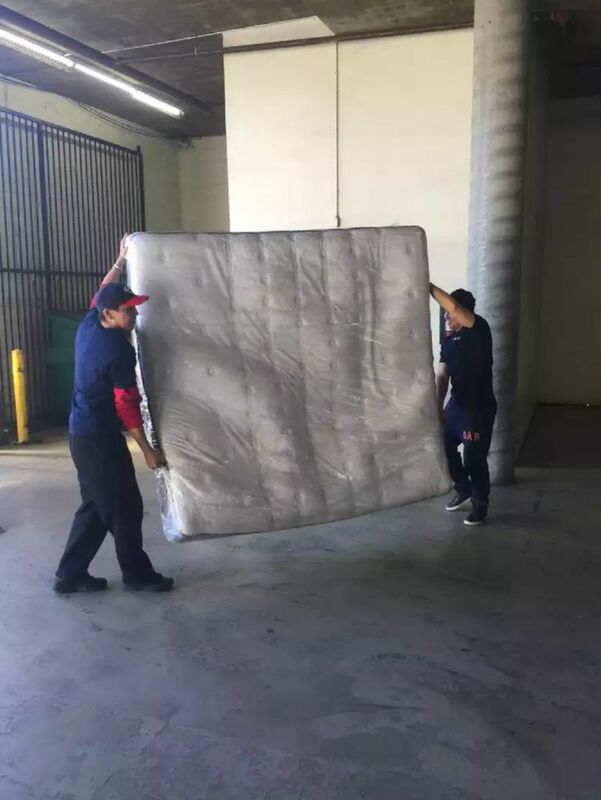 I had a mild heart attack when they wanted to fold it in half to manage it easier because it's a hand made coiled mattress, not a foam mattress. After I expressed my concern, they undid it. Would have been a lot easier on them if they carried mattress boxes to support it's flimsy stature. Maybe they just don't run into this problem very often though. My one complaint: a ceramic statue broke. Thankfully it just broke off in one piece and will be fixable but a bummer nonetheless. I guess that's moving for you. They wrapped it in bubble wrap and labeled the box fragile. But it obviously wasn't treated as fragile 100% of the time since it broke. Overall, a pretty good move though. I would recommend them. Eugene headed up the operation and he really did a great job taking charge of situations and figuring out how to handle the mattress thing. David was really wonderful. Quiet but so so nice and really diligent hard worker. Tipped them each $100 they were so happy. Well deserved.